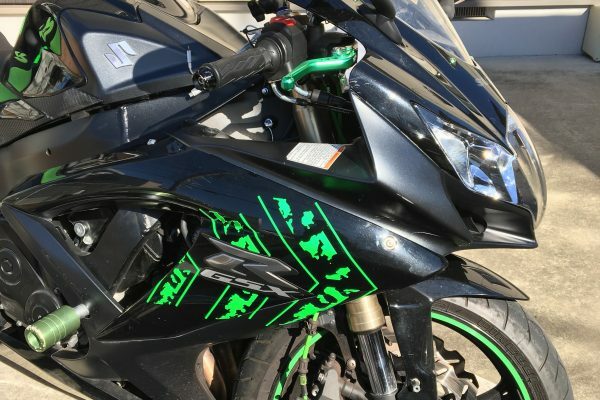 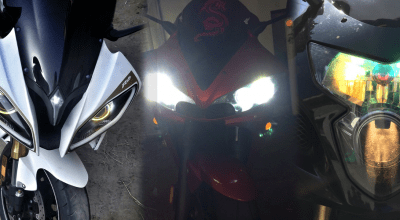 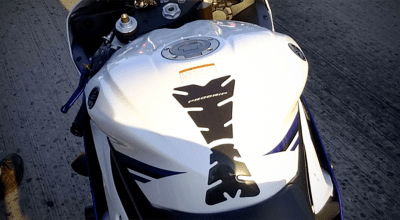 Easy to install vinyl decals that will set your motorcycle apart from the rest. 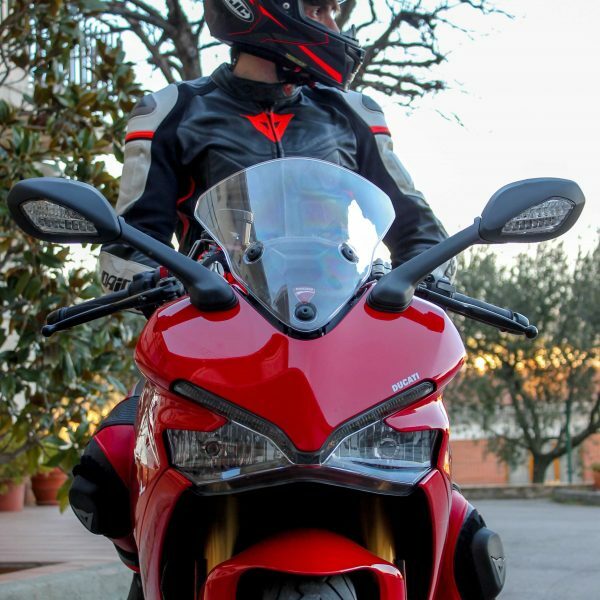 Read more about our Moto Fashion store. 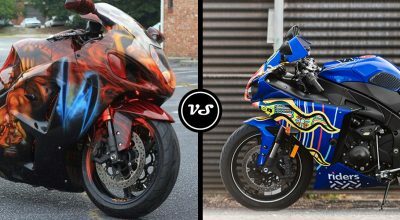 The next time you show up to a bike meet, you better be sure no one else’s bike is dressed in the same outfit as yours. 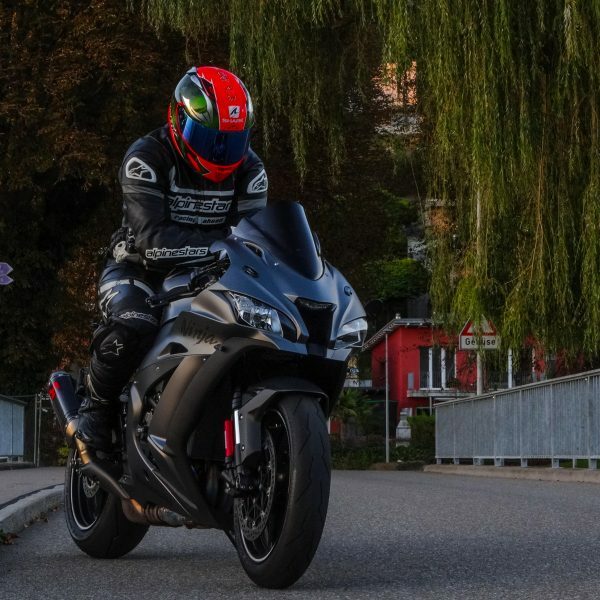 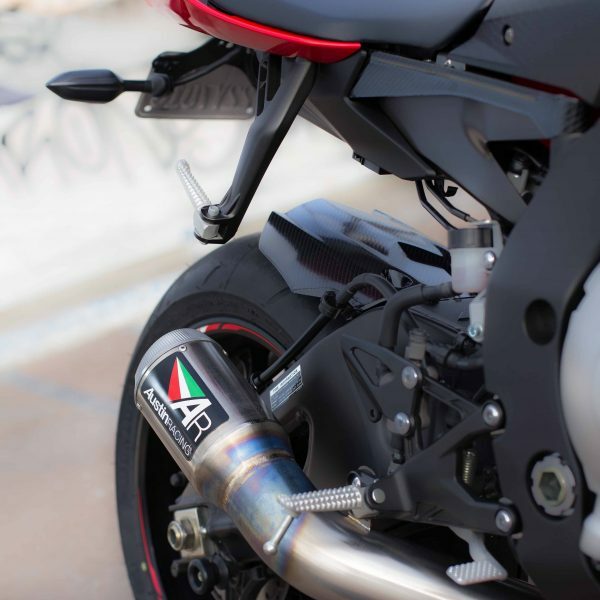 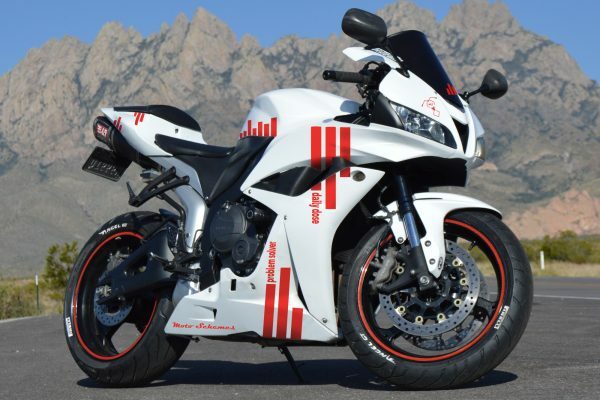 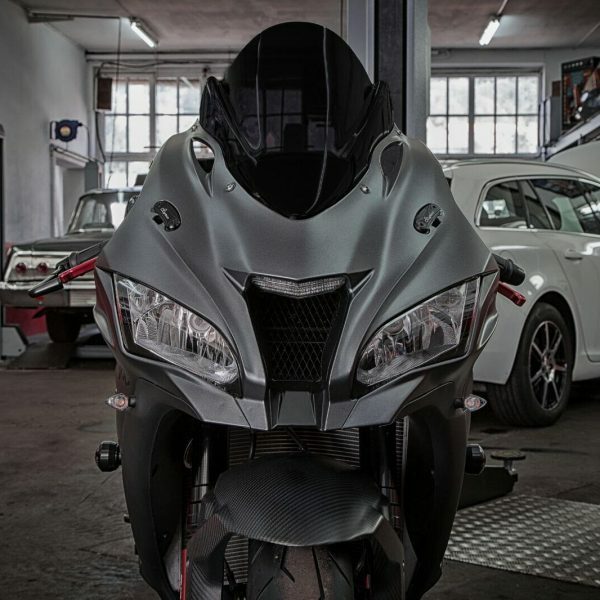 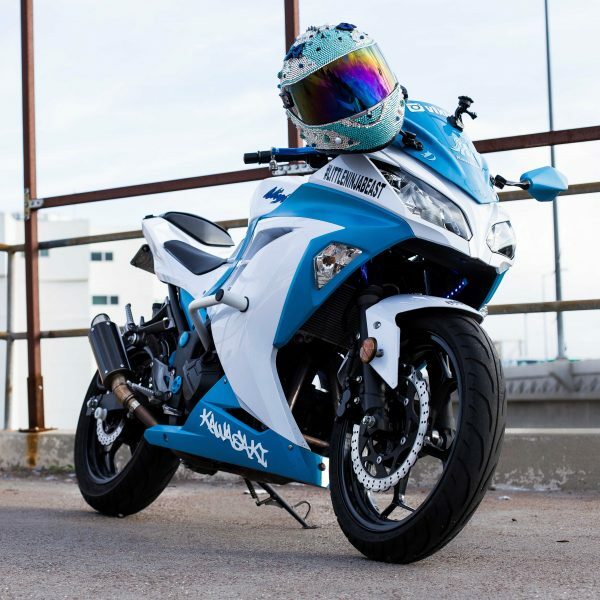 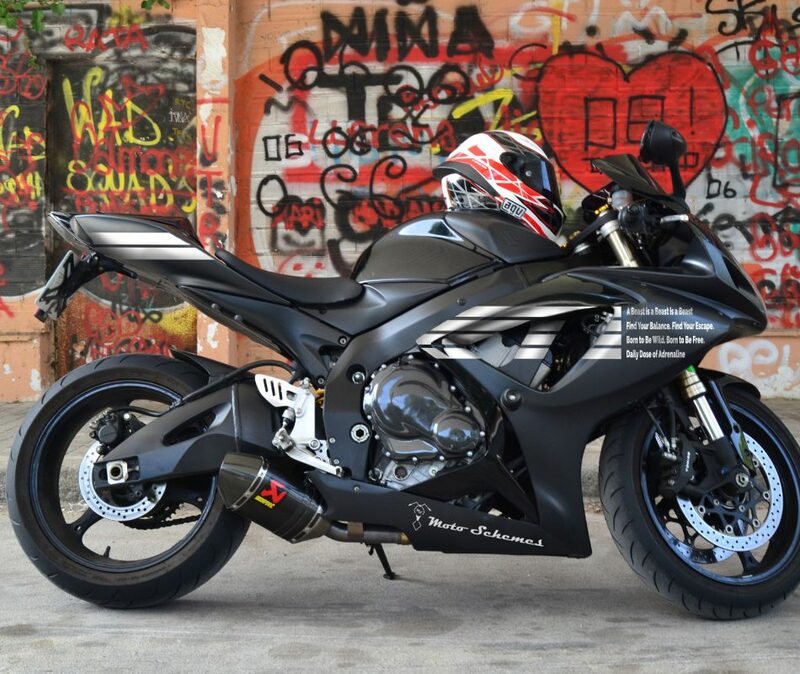 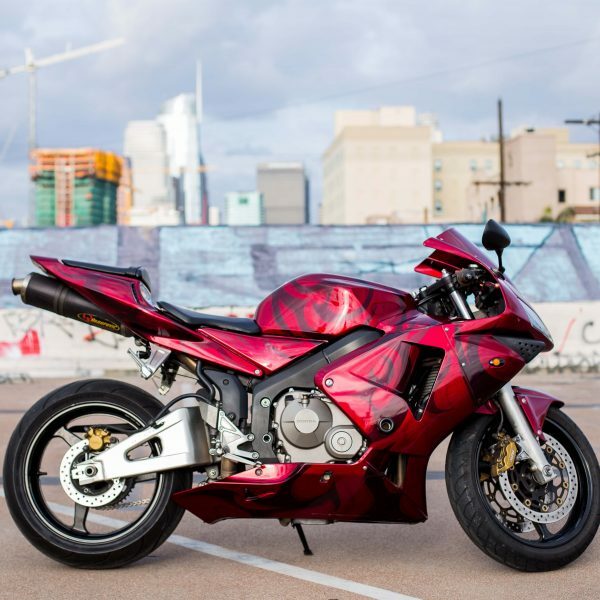 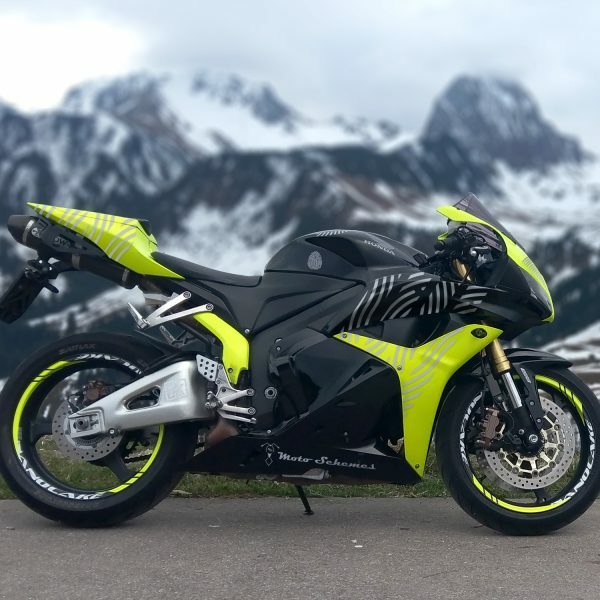 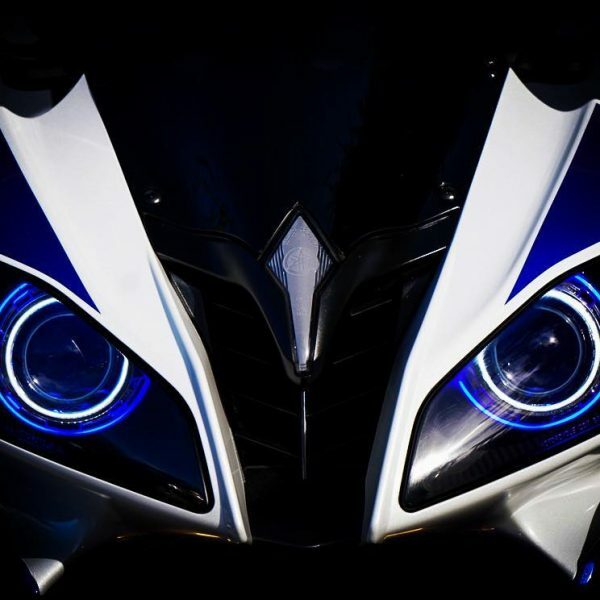 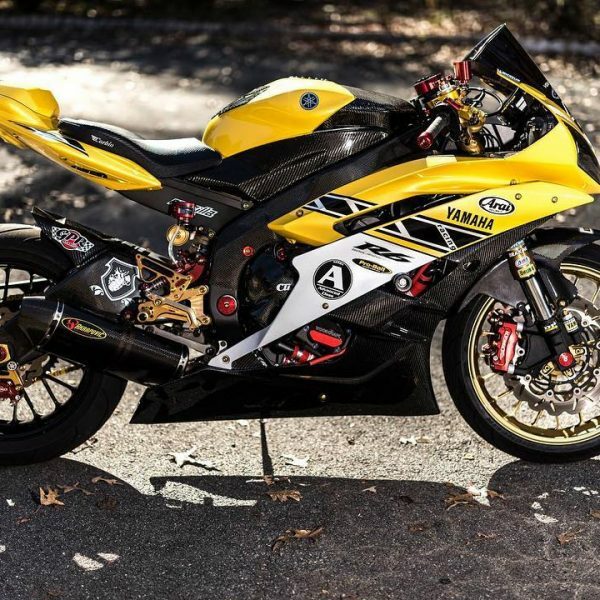 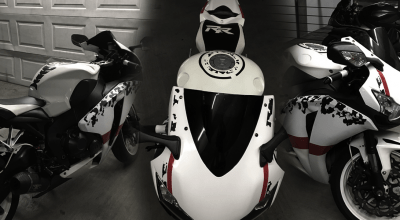 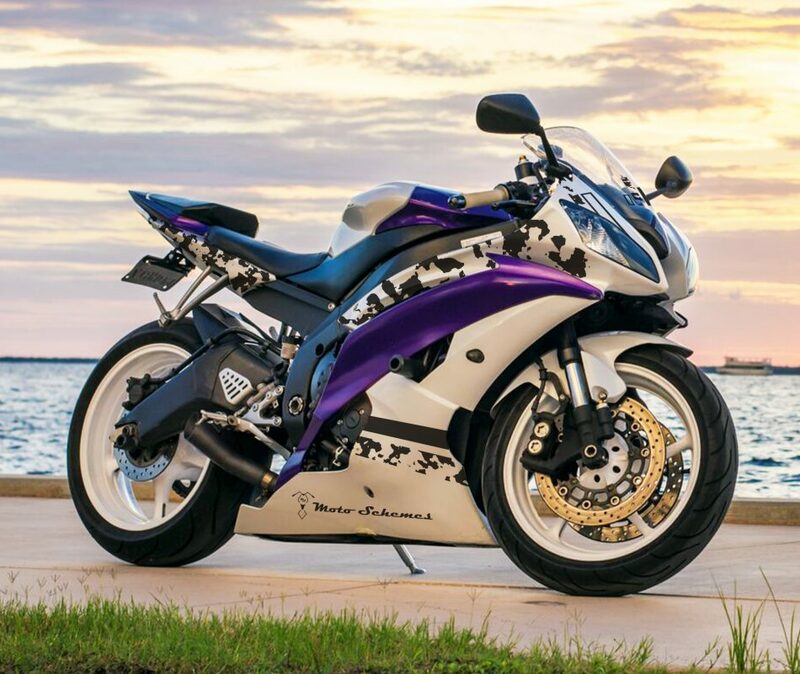 Customize your motorcycle with our stylish vinyl decal kits! 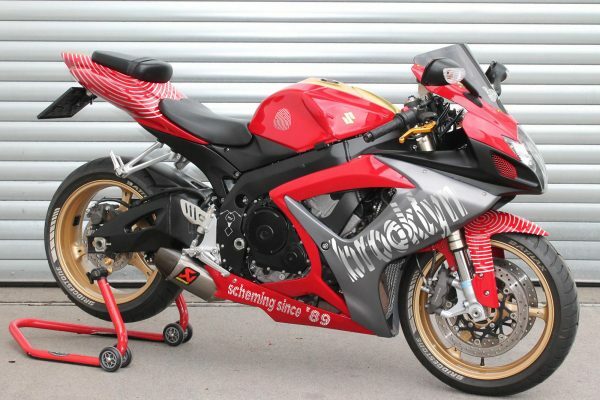 Moto Schemes – Get the latest reviews and design tips by email. 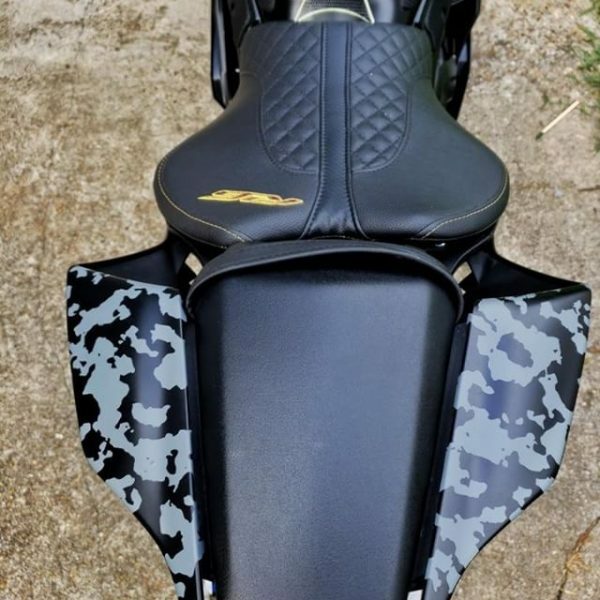 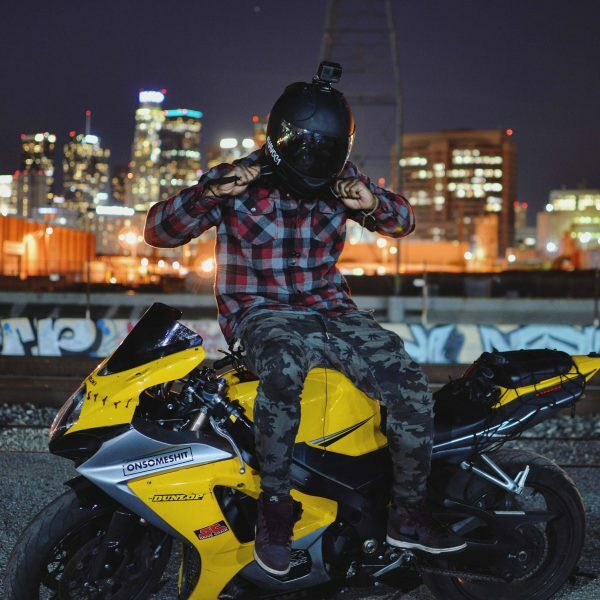 Sign up and connect with Moto Schemes.